Aeria Games has announced the dates of its regional qualifications round for the A.V.A International Championship and is calling for teams to register themselves this week. 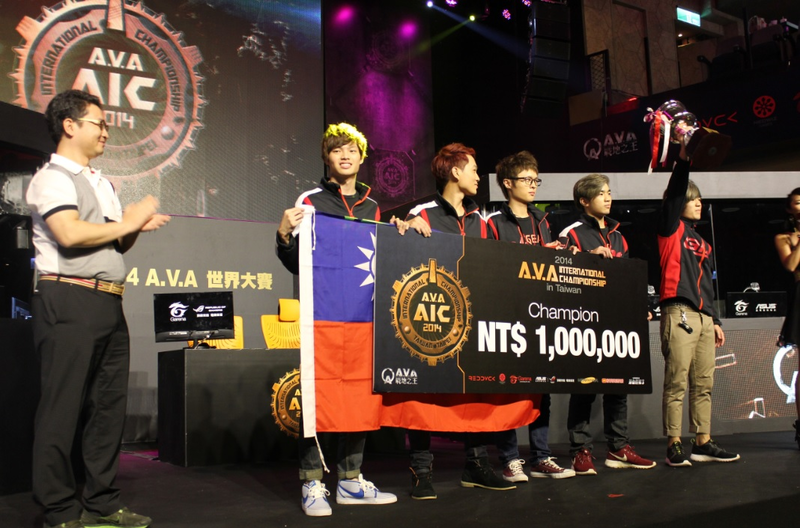 The qualifiers will take place on June 14th and 15th 2014 and the two best teams, one each from Europe and North America, will win themselves a free trip to the A.V.A International Championship finals in Taipei, Taiwan with the chance to take home a part of the $50,000 prize pool and the bragging rights of International A.V.A Champions! To sign up, players need to group into teams of five and sign up on the ESL page before Saturday, June 14th. 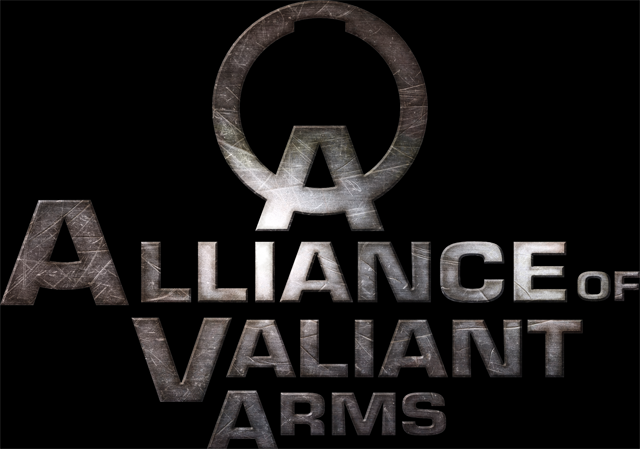 For more information, players can check the official A.V.A site and of course, the Facebook page to keep up to date with news of the competition. Livestreams of the regional qualifiers will be broadcast on ESL, so be sure to tune in and see the future A.V.A International Champions at play!